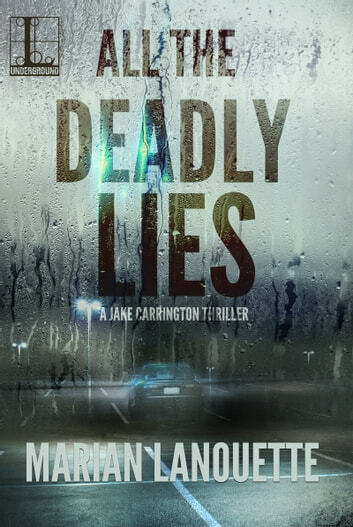 3.5 stars An interesting procedural that gives the reader a look at the everyday life of homicide detectives, including their personal lives. The story has a good pace with the exception of a few drawn out parts here and there, and most of the characters are likable and believable. I enjoyed the interactions between Jake and his partner, Louie, and absolutely loved Louie's wife, Sophia. The biggest drawback for me was Mia, Jake's love interest. I was just never able to warm up to her and she is included in a large part of the book. That aside, the investigative side of this one did hold my interest and kept my curiosity piqued. The life and times of a homicide officer is what this brings to mind. I love the interplay between the partners and I love his partners wife. There isn't a whole lot of intrigue but there is plenty of action following them around interviewing and re-interviewing suspects to get to the bottom of a case. It is realistic and it's fun as the guys pick at each other and play off each other. There are multiple cases handled throughout the book with the focus on one particular case. There is a love interest but there's something there that I guess will follow into the next book. While there isn't a cliff hanger so to speak there are a few things left unresolved. This is my first read by this author and I will most definitely read the next. The author has done good research and made this very realistic. Great read.